This simple thimble from IHP/Superior is a great addition to any vent system. By adding a thimble to your vents, you can improve the convenience of your vent system and you can make it easier to install a vent for your fireplace. 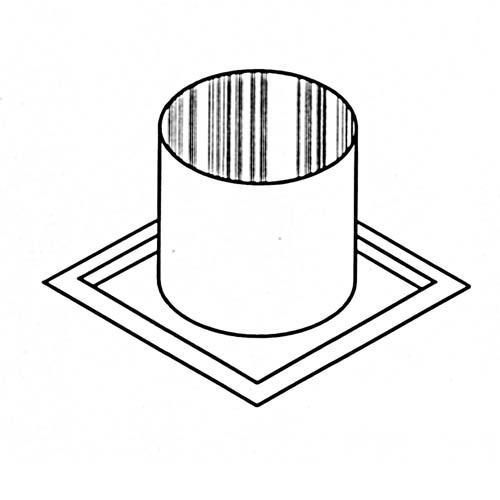 This simple thimble helps to improve air flow and create an easy to install system. This piece of equipment is easy to install, and it can be added to a fireplace system to improve the vents and create a more efficient vent solution for your home. Is this designed to allow a 48-8DM chimney section to pass through? Thank you. Yes, that is the product purpose exactly.